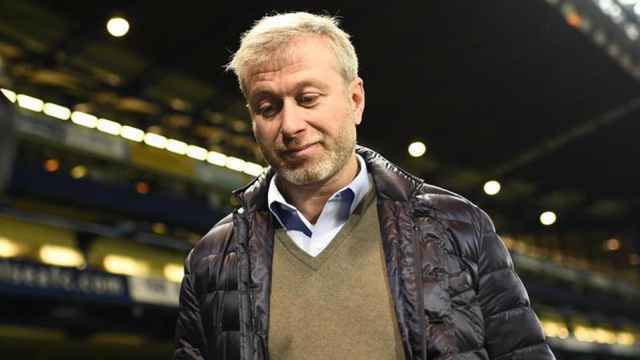 A Russian billionaire has been ordered by a court in London to hand over a $500 million superyacht to his wife as part of Britain’s biggest-ever divorce battle. The 377-foot "Luna" was bought by Akhmedov in 2014 from fellow Russian oligarch and Chelsea football club owner Roman Abramovich. The court heard that the yacht, currently in Dubai, is the second largest expedition yacht in the world. It is fitted with an anti-missile system, has a mini-submarine attached and boasts a 20-metre swimming pool, the largest of any superyacht in the world. 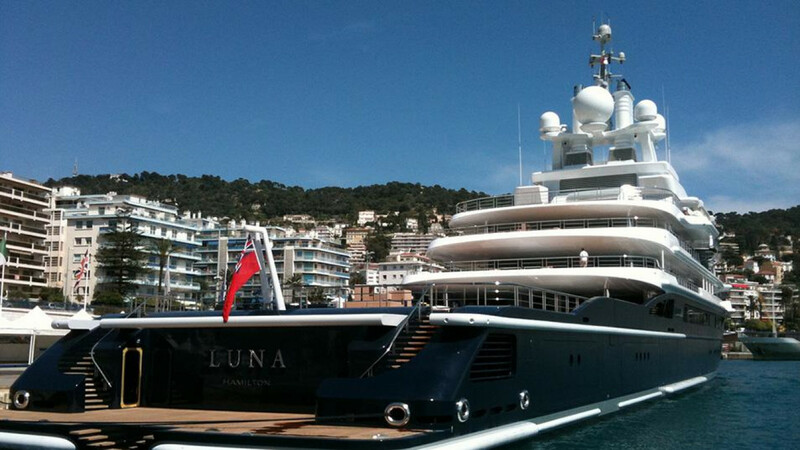 Akhmedov sold Luna in December 2014 to an offshore company based in Panama. 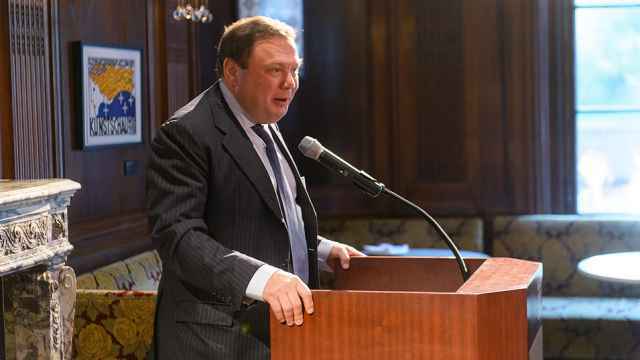 But the judge said on Thursday it was clear that company was a "mere cipher" of Akhmedov, and that the sale was a way of keeping the luxury asset out of his wife’s reach. 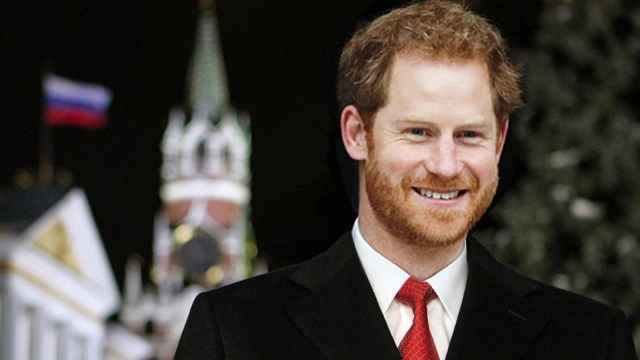 The couple married in 1989 and moved to London in 1993 where Tatiana Akhmedova raised their two sons. In 2016, the court awarded her 453 million pounds because of her "equal contributions to the welfare of the ­family." 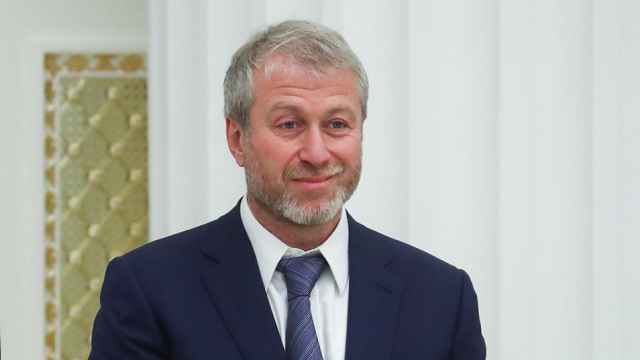 The figure, the largest sum ever awarded for a divorce settlement in Britain, made up 41.5 percent of Akhmedov’s estimated 1.3 billion-pound fortune. Akhmedova says however he has not paid the money and she was seeking an order preventing him from concealing assets.